Happy National Spicy Guacamole Day! Not to be confused with National Guacamole Day, which is in September. Look at me, catching up on these food holidays! 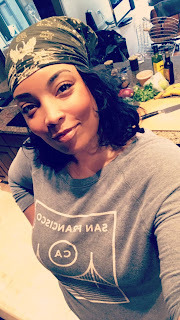 Truth be told, I scoped this one out when I celebrated National Sandwich Day last week, knowing it would be the perfect escape from the bottomless pit of holiday recipes I seem to be lost in these days. 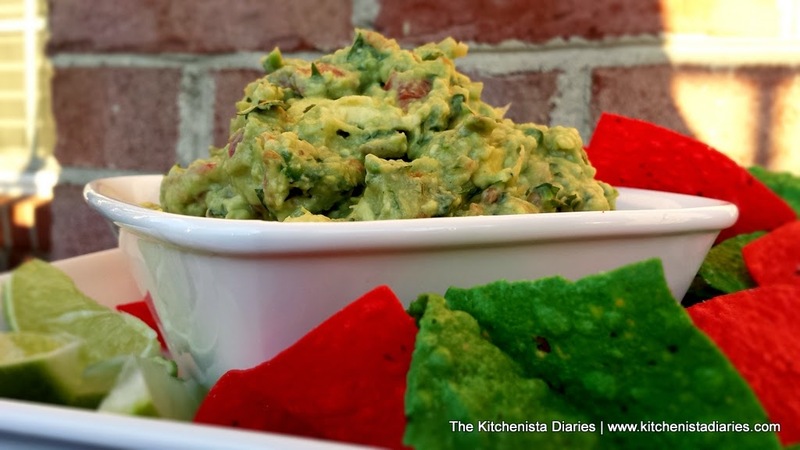 This might be one of the easiest recipes I have, and that's how guacamole should be. Y'all know I love my avocados, so it should come as to no surprise that I consume shameful amounts of guacamole. I will put it on anything. Anything. 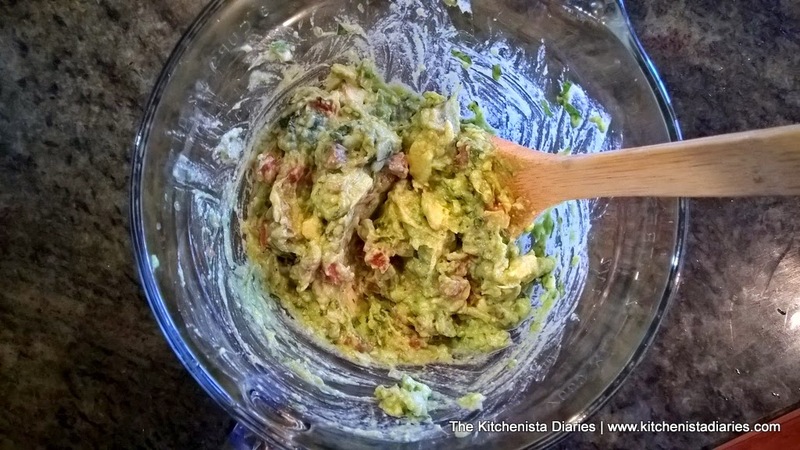 If there is a way to spread, squeeze or scoop guacamole into a dish, trust me I've figured it out. Aside from plain sliced avocados, guacamole is the best way to enjoy them in my opinion. And because the universe was looking out for us, you really don't have to feel guilty about pigging out on it. Avocados are a nutrient-dense food and a wonderful source of the "good" fats. This burger, maybe not so much.... but let me tell you, it was delicious. 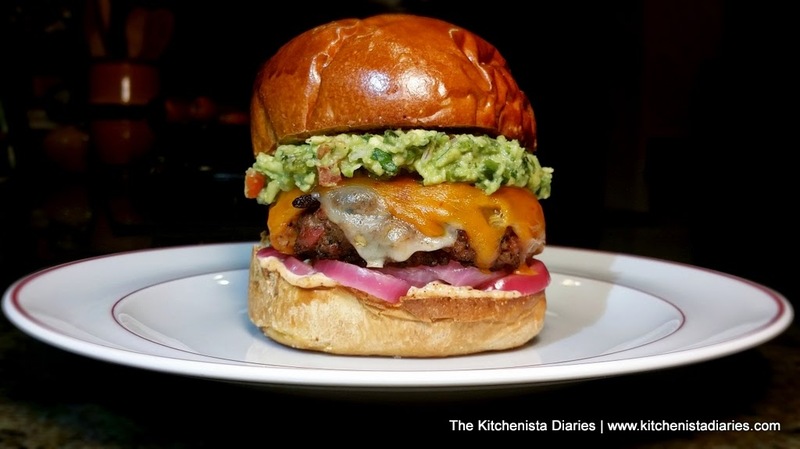 Poblano guacamole on a 50/50 bacon/beef cheeseburger with pickled onions & spicy mayo. 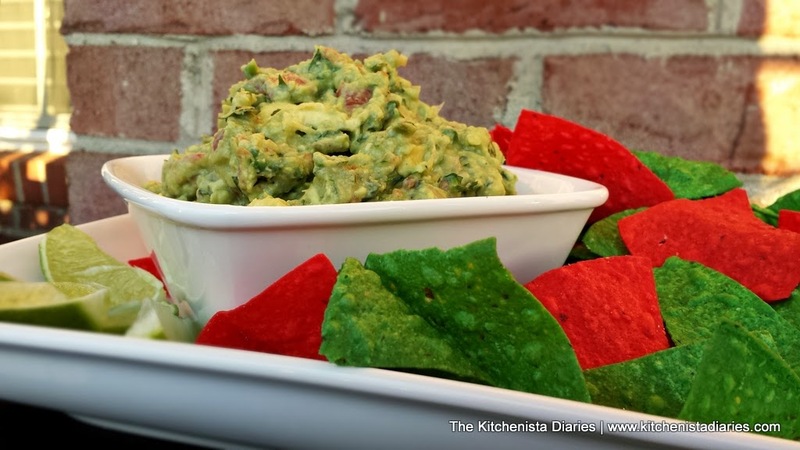 Guacamole is best made with avocados that are ripe enough to mash but will still hold their shape a bit. It's all about texture, so you want to get those big chunks of avocado in there. If you push down the top of the avocado it should feel tender and give slightly. For Hass avocados, which are the variety most commonly seen in stores, the skin of the avocado will be dark green as another indicator that it has ripened. Unless I need to make a recipe that day, I usually buy a couple avocados that are just shy of ripe. That's a little bit of an insurance policy to not end up with an avocado that's too soft or worse, browned, by the time I get to use it. Once you get home, if you want to speed up the ripening process you can put your avocados in a paper bag and leave it in a cool, dry area for a day or two. Adding a banana to the bag will further speed up the process because of the ethylene gas they give off! Sometimes grocery stores will sell avocados that have already ripened, often at a discount. Just be careful that the avocados you pick aren't too ripe. If you pick one up and it feels squishy it is likely past its prime. The sky is the limit when it comes to guacamole recipes. The avocado should shine, that's really my only rule. I've seen a few tragic attempts at "healthified" guacamole, and for what? If you put mashed peas or edamame in my guacamole I will throw the bowl back at you. I like my guacamole fairly simple. Truth be told all I really need is a little lime, jalapeno and cilantro. I'm too lazy for all the other stuff most days. Below is my rendition of a classic guacamole with the typical ingredients you'd find at most restaurants. It's a very straightforward recipe... but I'll give you a few ideas on how to jazz it up at the end! There's not much to explain here! I use shallot instead of red onions because it's much more mild, but you'll still want to finely chop it. The peppers were blistered over a gas burner before dicing. 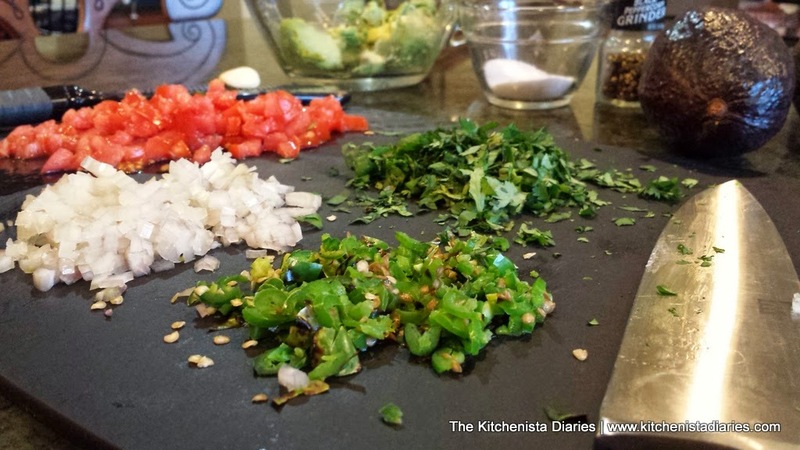 That's an optional step but it adds a nice smoky flavor to the guacamole. Any tomato will work, but plum tomatoes tend to be a little meatier and don't have as much pulp to worry about. Scoop out the avocado flesh into your bowl, but don't mash it yet. Do you know the cleanest way to remove an avocado pit? 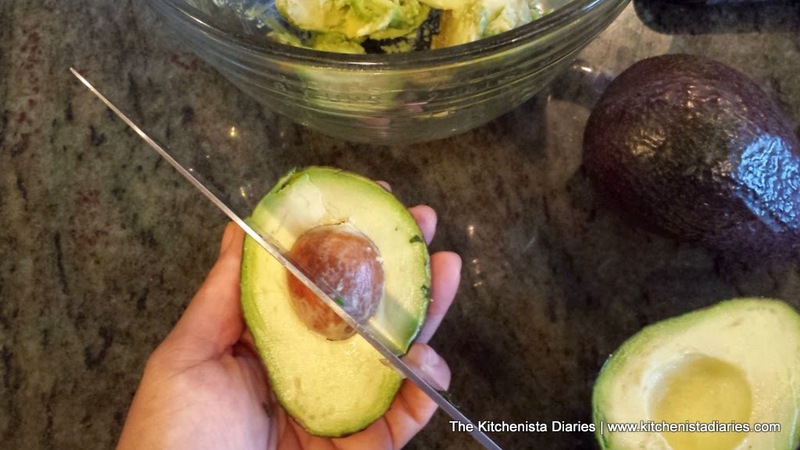 Hold your avocado with one hand and hit it with your chef's knife so the blade is lodged into the pit. Twist the knife. The pit will pop right out leaving the avocado flesh intact. 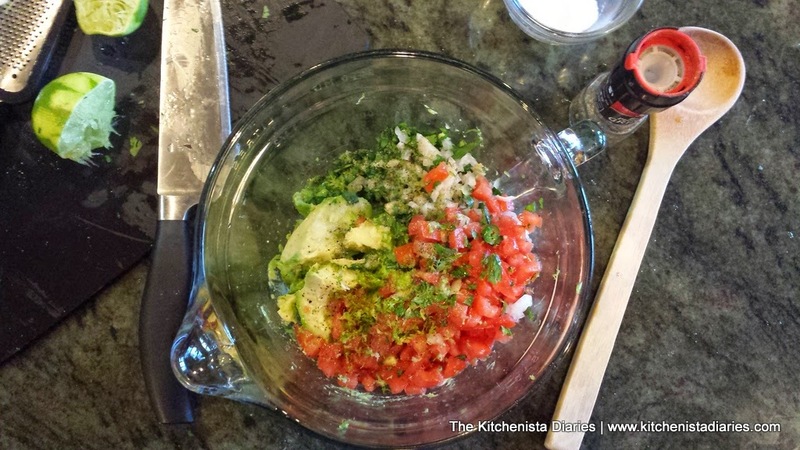 Dump all the other ingredients into the bowl, including the lime zest, grated garlic and a good splash of lime juice. I prefer to use mostly zest because that's where the flavor is and it won't make the guacamole watery. Using your spoon, gently mash up the big avocado pieces while stirring to incorporate the other ingredients. As I mentioned above, it's nice to still have lots of chunks of avocado left so don't over mix it. You just want it to be evenly incorporated so you get a taste of everything in each bite. Check for any salt and pepper needed when you're done. 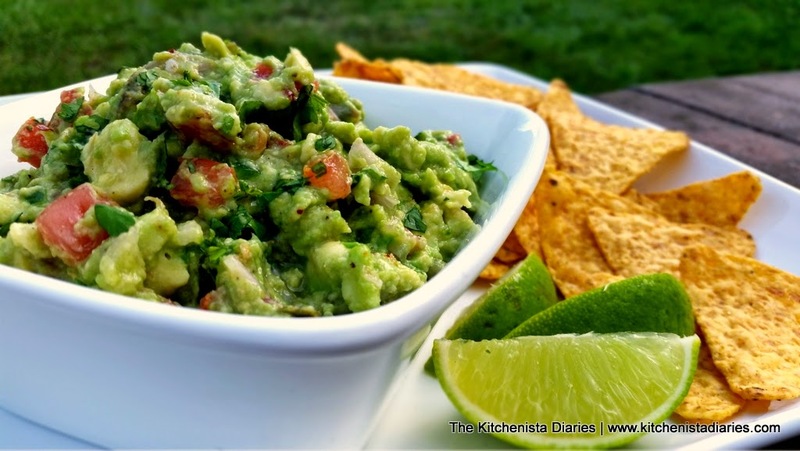 Guacamole can be served immediately, or refrigerated until needed. Cover your bowl with saran wrap, and push the plastic down so it touches the surface of the guacamole. This creates a good seal to prevent air from getting in and causing the avocados to brown. Guacamole is best within a few hours of making it, but will last a day in the fridge if properly sealed! Switch up the flavor and heat with a different pepper such as jalapenos, canned Chipotle peppers, roasted poblano peppers or habaneros if you're feeling daring. 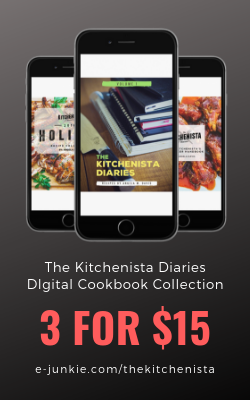 Try a different type of onion, or even caramelized onions for a touch of sweetness. Grill whole avocados before mashing them up for a smoked guacamole. Other fresh herbs such as oregano and mint can compliment or replace cilantro. Add a protein. Bacon, crab and lobster are common additions. A touch of spice can compliment your flavors. Smoked paprika, cayenne, cumin and coriander come to mind. Other acids such as lemon juice or vinegar can work instead of lime. Got any other ideas? Feel free to comment below with your idea of the perfect guacamole! Happy "National Spicy Guacamole Day!"